Sulfur Shield Hydrogen Peroxide System | Clear Choice Water Filtration Inc. The Sulfur Shield Hydrogen Peroxide filtration system utilizes a combination of the highest grade of catalytic carbon as well as a 7% hydrogen peroxide solution to provide you with water that is crystal clear, sulfur free, iron free, and bacteria free. Hydrogen peroxide is a safer alternative to chlorine oxidation as it breaks down into oxygen and water and unlike chlorine, there is no risk of dangerous disinfection by-product to worry about. From well drilling to pump installation and repair, to water filtration, we are here to provide you with the cleanest water possible for your home or business. Our highly trained staff of WQA Certified Water Specialists have years of experience dealing with the challenging water conditions commonly found in South Florida. 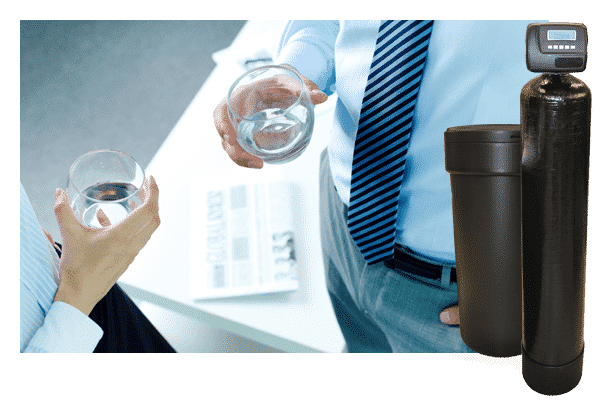 This experience provides us with the knowledge and the training necessary to provide you and your family with the latest most advanced water filtration equipment available which will supply water as it was meant to beâ€¦fresh, clean, pure.